The success of content today hinges upon how well it’s presented. And it’s not just about how well it can explain something but also how well it persuades readers. Many well-performing content we see online today are backed with lots of research studies and examples. While factors like writing style and promotion all contribute to their success, credibility is something bloggers shouldn’t overlook. This study published by the Journal of Business Research looks at why people share content online. It tells us that the content people share reflect their own credibility. When they share something that makes them look good to their peers, it appeals to their interpersonal need for competence, influence and accomplishment. Turns out, credibility is an essential key in promoting and sharing. In the famous Milgram experiment, the study concludes that a person who has authority can influence other people’s actions. It even goes to say that people will follow someone in authority even if it’s against their values and beliefs. Authority is also powerful enough to cause a social buzz. One good example of this is a famous hoax in China. 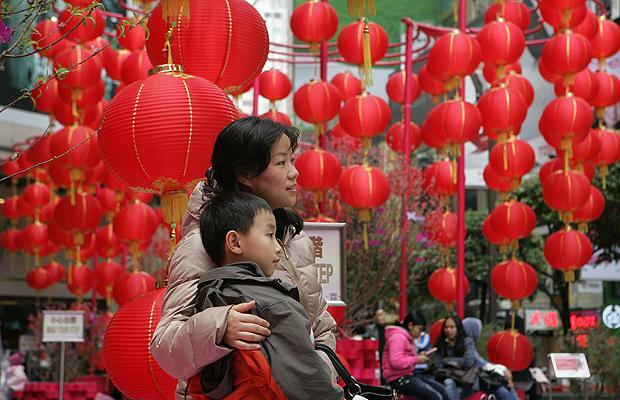 In 1993, the China Youth Daily, which is an official state newsletter in the country, reported that the government has decided to exempt Phd holders from the state-imposed One Child policy. According to the report, the government decided this to eventually reduce the need for foreign experts in helping the country’s modernization efforts. Despite the disclaimer identifying it as an April Fool’s day prank, it didn’t prevent another local paper and a French news agency from taking it as a fact. As a result, it caused a nationwide response. Another Chinese newspaper commented that “April Fool’s Day is Liar’s Day” referring to the joke. Apparently, besides the sensitive issue for the citizens, China Youth Daily has an air of authority which made the report credible enough to cause a buzz. Another way credibility works is based on honesty and trustworthiness. Whereas the previous type draws from authoritative status, this one is based on ordinary people sharing their genuine experiences. In some cases anti-authority works better than authority. If you were going to buy a life insurance policy, would you buy it because it was accredited by the Better Business Bureau? Perhaps you will. But it’s even more likely when you hear from a trusted friend how his insurance saved him from paying a huge medical expense for a needed surgery. This is the reason why companies are taking advantage of case studies and customer stories in their marketing efforts. People like hearing from someone other than the company’s advertising staff. They want to hear from people who personally experienced the product and how it affected them. Book reviews from Amazon are a great example of anti-authority at work. The reviewers aren’t a bunch of Oprahs or Ellens. They’re ordinary moms, employees, volunteers, weight watchers having the same challenges as the rest of us do. Whether reviewers are ranting about how an advice worsened their allergy or raving about how it helped them overcome a self-limiting belief, they add a human element to a message — and that’s what makes it trustworthy. If you’ve ever bought a book after reading a detailed review from someone, then you were sold to the book’s credibility. 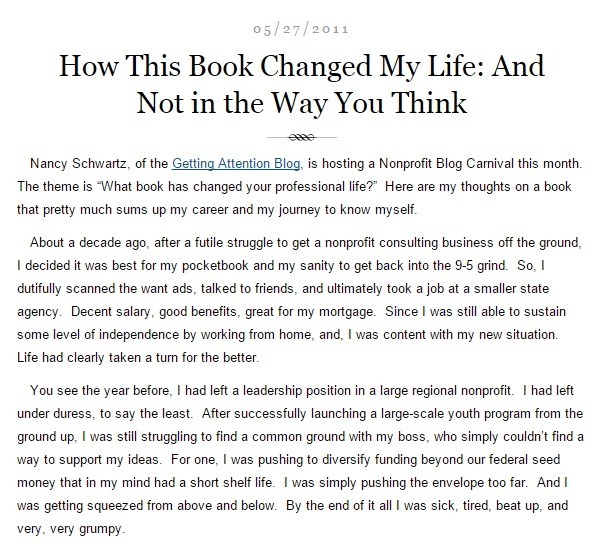 A nice demonstration of credibility based from ordinary people is this post by Tobi Johnson. Besides sharing what the book ‘Orbiting the Giant Hairball’ is all about, she also weaves in her own story of overcoming creativity constraints and regaining her genius, making the review personal and authentic. The lesson here is that it’s not always necessary to have an expert to back you up. Sometimes the trustworthiness factor is all that matters to make your readers care. You’ve probably noticed how content today are more sophisticated and data-driven. Gone are the days when anyone can just whip up a 400-word article they’ve rewritten from another rehashed article and expect that to to bring traffic to their site. These days, Google is favoring more detailed, well-researched content over short, substances-less content. And that means one thing: research is all the more crucial for every content you put out. Research can be tedious. If you don’t have an organized system in place, you’ll find yourself scrambling with lots of loose notes and links. This is a surefire way to overwhelm yourself during the research process. Whether you’re working on a blog post or a longer project like an ebook, structuring and outlining is super easy with this tool. Simple and intuitive, Workflowy allows you to create unlimited levels in your outlines as well as zoom-in on a particular section so you can focus on that. I love Workflowy so much that I use it not only in organizing my research but also in managing my projects. I discovered Gingko a couple of weeks ago and I have to say it has some potential. 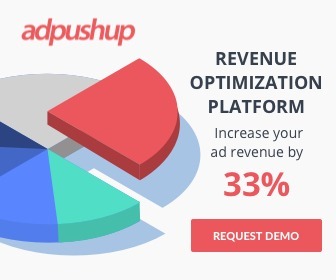 Basically, it allows you to build your content from the ground up with its unique organizing capability. In this app, you start with the basic overview of your content and expand. If you’re familiar with the Snowflake method by Randy Ingermason, this app pretty much works that way. Overall, If you like something that combines research and writing in one tool, then you should check this out. Freemind is an open-source application that runs on desktop. I like how it has a wide space and lots of ways to customize your mindmaps. The best part? It’s totally free. Mindmup is a simple and free app that runs on Google chrome. Because it’s easy to get overwhelmed when you’re covering several points in your content, I like how it’s easy to expand and collapse groups of nodes. When I’m doing research for one section of my content, I expand only its corresponding node and hide the other parent nodes. This allows me to focus on the current point I’m doing research on and avoid the overwhelm. 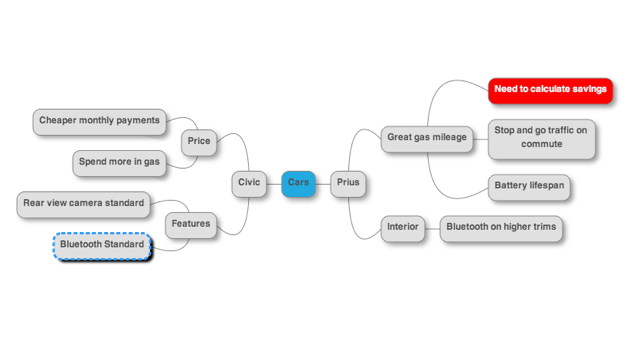 Additionally, there’s a feature where you can organize your mindmap in the form of a storyboard where the topics are arranged in scenes. 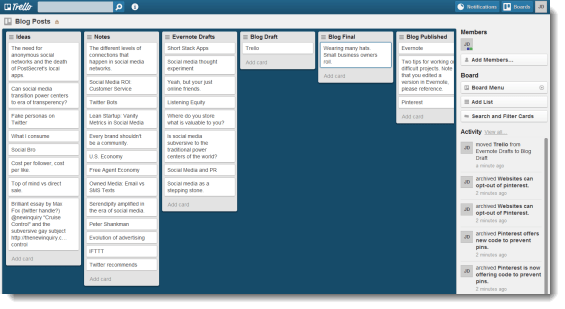 If you’re working on longer content projects like a book or a training course, then Trello is a great tool. 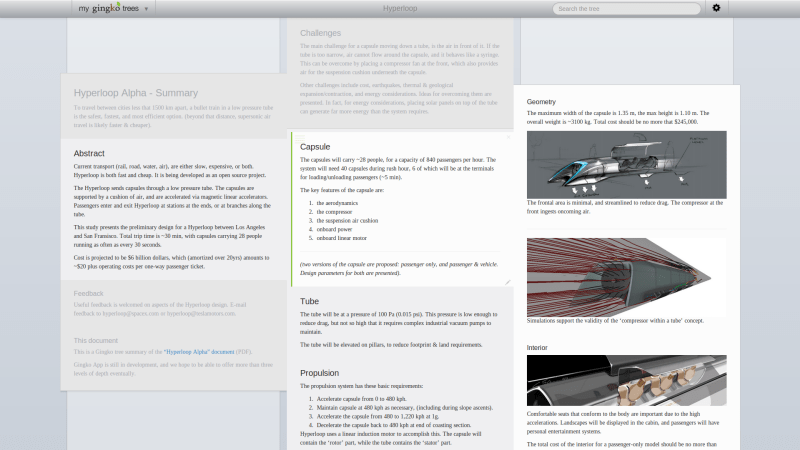 While generally for project management, Trello is also great for long content projects that involve lots of research. It allows you to organize notes and research through its easy drag and drop capability. It’s free but the paid version offers more functionality. 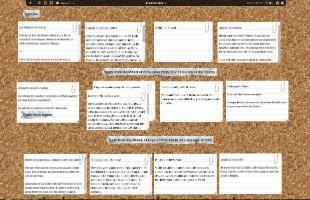 Spaaze is a virtual corkboard for organizing ideas and research notes. It’s perfect for those who don’t want to be restricted by some type of framework. You can create notes, labels, links and place these anywhere you want. One of the easiest ways to inject credibility in your content is by adding credible and relevant statistics. There are several ways you can add statistics that strengthen the points you make. For starters, there’s Google as your friend. But to save time wading through spam and unreliable sources, you’ll need to search intelligently. 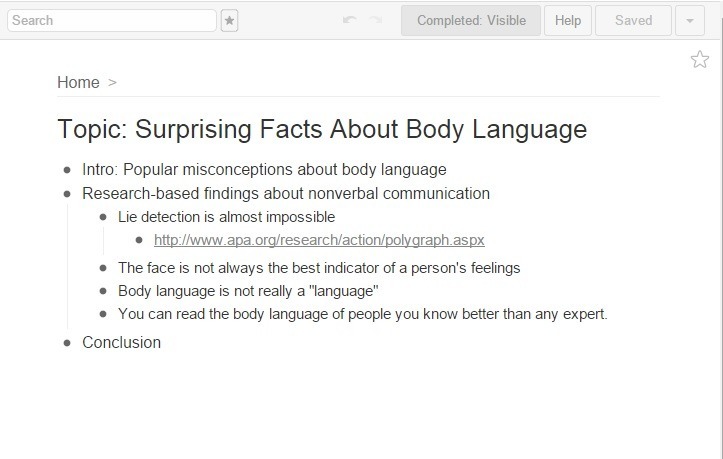 Check out this great resource by Moz for researching with Google like a pro. Also, news sites are great places to start. Most reports mention the source of the statistic they use making your job easier. Start with the big names like CNN, BBC and the New York Times and be careful using less popular, online news sites. After getting that statistic or factoid, make sure to validate its authenticity by fact-checking it. As a rule of thumb, do not grab a statistic from any content that didn’t cite its source. Always go for those that do. Credible news sites usually cite their sources which is a good thing. When using a statistic, be sure to check it with the source directly. 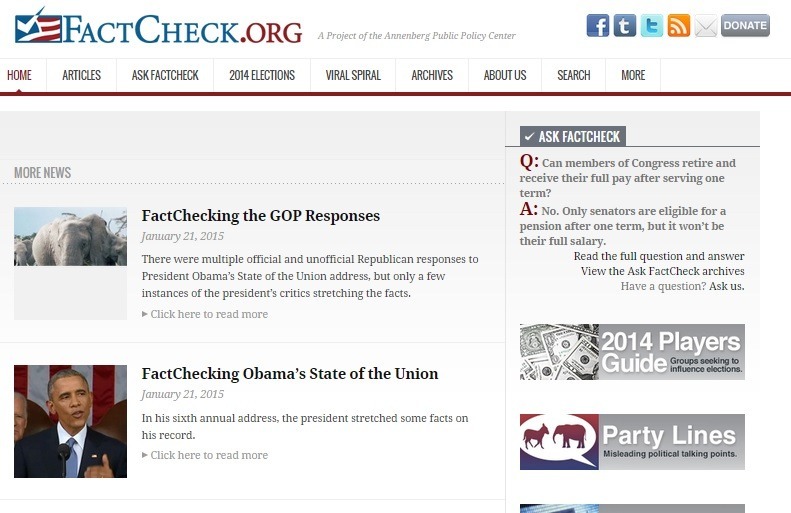 Other references you can use to fact-check are factcheck.org and the Library of Congress. Finally, consider asking a subject matter expert about a factoid if you’re unsure. 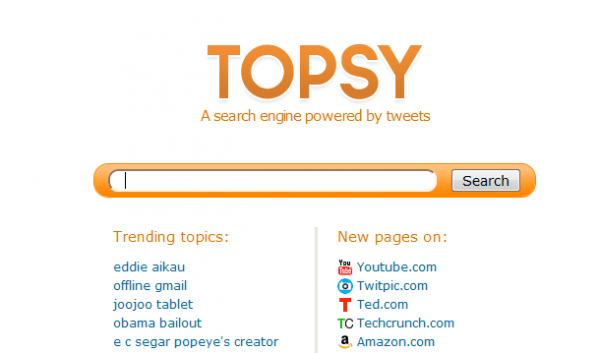 To find influencers in your field, go to Topsy and type in your topic. The first few results are a great place to start looking for the subject matter experts or influencers you need. Do they have a high following vs. followers ratio? Do their posts have a high number of favorites, retweets and shares? Have they published a book or are offering coaching services? Additionally, consider searching at industry websites. You probably already know at least one authority site you can go to. Often, the experts you need are writing for these sites. For instance, if you need someone in the medical field, a good place to start looking is http://health.nih.gov/ which gives several links to reliable consumer health publications. Also, be sure to check for keywords like agency, association, organization, certification, and annual conference. Once you find the Influencer that suits your topic, one way to get a quote from them is to ask them a question via social media. Here is where it helps to have a network of peers and experts in your industry. It’s far easier to get a response when you’ve already built relationship with someone than when you’re a complete stranger to them. I find that a great CRM tool such as Nimble makes it easier to build and nurture these key relationships. In short, having a network that includes the influencers in your field is something you should consider if you haven’t yet. It’s not easy but it’s worth it. Not only is it a great source of insights and support but also some juicy tidbits of information you need for your content. The previous two points focus on drawing credibility from authorities. For this point, you’ll be drawing upon the believability factor of anti-authorities — people who have real-world experiences of the problem or situation you’re looking for. Depending on your topic, you could be looking for reviews, case studies,or success stories. You’ll usually find these in company products and services. Be wary in your search as fake reviews in the Internet are plenty. The key is to look for lots of details. Did the reviewer lay out how he used the product or service step by step? Case studies are better than short testimonials as they give more details of how a solution was practically applied in solving a challenge. 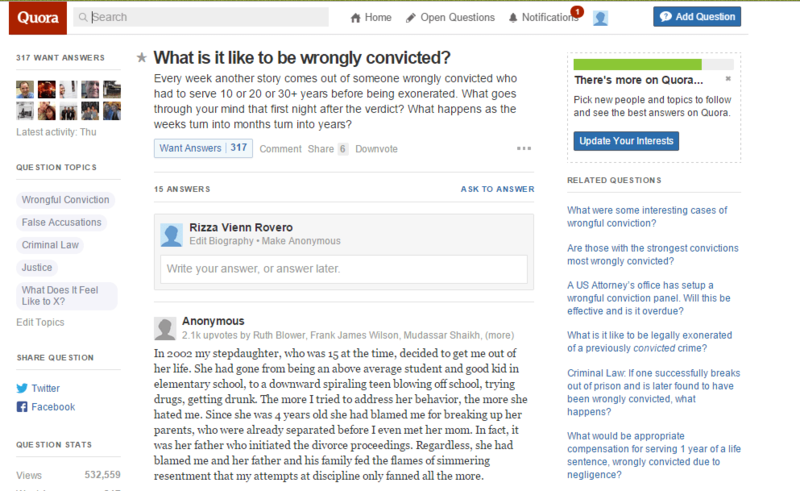 Additionally, if you’re looking to widen your understanding about a particular situation, Quora is a great resource for thought-provoking stories on different topics. Other great resources are blogs and publishing sites like Medium. If you’re writing content for your blog or an article, citing can be as easy as linking out to the direct source. When quoting someone, do this by mentioning the person behind the statement as you direct readers to the quote. For images, be sure to link to the original sources at the bottom of your blog post. How do you make data impactful? With graphics of course. Illustrating your statistics and data visually not only adds an aesthetic appeal to your content, but also makes it more memorable for your readers. So present your research strongly. Consider creating an infographic or presentation out of it. Alternatively, you can find relative infographics or charts out there that illustrate your point. Again, be sure to fact-check when going for this route. Pinterest is a goldmine of images, infographics and charts on almost any topic. Whenever I’m looking for an infographic about something, I just head over to Pinterest directly and I’m always surprised with the amount of work it offers. Visual.ly is a graphic design tool for creating infographics, presentations and videos to illustrate your research. Beyond this, it also houses a great number of infographics from the community — great for inspiring new ideas and insights for your content. 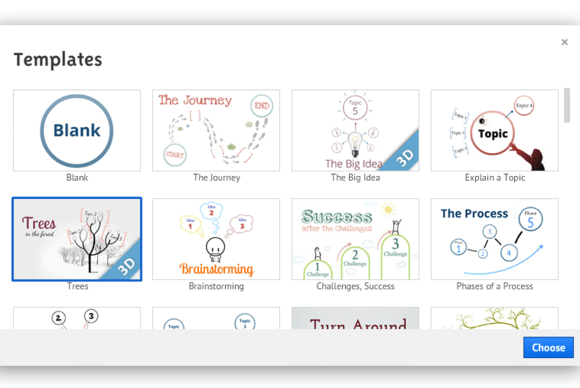 Prezi is a presentation creator with a twist. 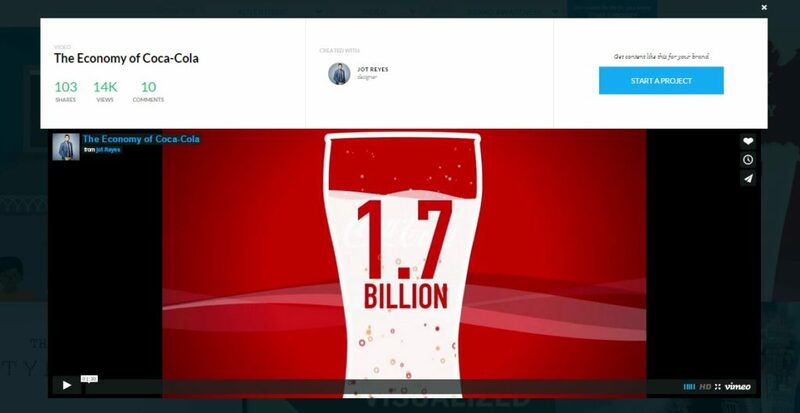 Unlike boring Powerpoint presentations, Prezi allows you to zoom in and out on particular parts of the presentation to give your audience the big picture or the fine details of a particular point. In short, it’s a stunning way to present your data. Research is the bottleneck. It’s tedious and time-consuming. But it’s also a crucial part of content development. Without solid facts to support your points, your posts are weak and lack credibility. Consequently, It won’t bring you the results you want. Good news is, there are a few tricks you can use to make the research process more organized and impactful for your readers. Follow these tips and you’ll have a stronger content that your readers can’t help but share. Anything else you’d like to add here? Let us know in the comments below. And if you liked this post, please share it to your friends!